BullionUK fuses the ethereal, technological world of internet capabilities with the age old, time-tested tradition of physical gold and silver, BullionUK strives to bring the widest variety of gold and silver coins and silver bars. The innovative online model allows costs to be cut and savings to be offered to our many satisfied customers in dozens of countries. We offer unique opportunities for those in the UK and throughout the EU. For the UK, we have a full range of coins and bars from many different countries shipped straight to your door in between five and ten working days. Best of all, we offer many different instances of the Britannia and Sovereigns, which are exempt from Capital Gains Tax. I go over this elsewhere on the website, but it can’t be overemphasized how much these swing the potential profits skyward. If you live in the UK, the Britannia and Sovereigns are highly recommended for both new and experienced investors and, really, anybody who wishes to protect their wealth going forward. If you are in the EU, you can expect slightly quicker shipping times, since we ship from Frankfurt, Germany. The shipping times should be a bit on the fast side of five and ten working days, depending on distance from Frankfurt. You get the same friendly customer service of BullionUK and the same great quality of product. Using the Royal Bank of Scotland’s Worldpay secure online system, BullionUK allows you to quickly and easily pay with credit or debit card. This ensures that your vital data is communicated only on HTTPS secure, encrypted channels, to keep your credit and debit card information secure and out of the hands and hard drives of criminals. We also accept bank transfers, which make it easy for you to directly move money from your bank account without any costly fees. You’ll know your order has been placed and accepted because we usually call you to confirm that you know this information. An email will also be sent to inform you of your order status. We want to make things go as smoothly as possible for you, and thus we have a knowledgeable customer service team to answer any and all of your questions and respond to your concerns. You can give a call to 0117 975 8627 to reach a real person who can help you through the whole process. Or, email us at sales@bullionuk.com for anything at all. We’ll get back to your promptly. You aren’t a number or an order to be filled at BullionUK. Our goal is to educate and enrich as many people are possible about the opportunity of a lifetime, while offering high quality coins and bars at the lowest possible prices. BullionUK is a member of the British Jewellers Association, where we support the livelihood, business, and craft of Jewellers in Britain. Furthermore, we are managed by J R Trading Partners Ltd, which helps us cut costs and eliminate expenses at many junctures. Having networked deep into the London gold trading markets, J R Trading Partners Ltd enables BullionUK to consistently offer you a large range of gold and silver products at the lowest possible prices. J R Trading Partners Ltd has years of experience and a seasoned ability to acquire extensive wares while cutting expenses through competing to attain the best deals on gold and silver lots. Best of all, BullionUK is convenient. You can shop for gold and silver safely, anytime, and anywhere with an internet connection. We are secure, safe, and have a proven record. Unlike some of the other sales for gold and silver on the internet, you can be sure we aren’t going to scam you. I invite you to research our company fully at www.BullionUK.com. We also have a blog featuring articles on bullionuk.com. 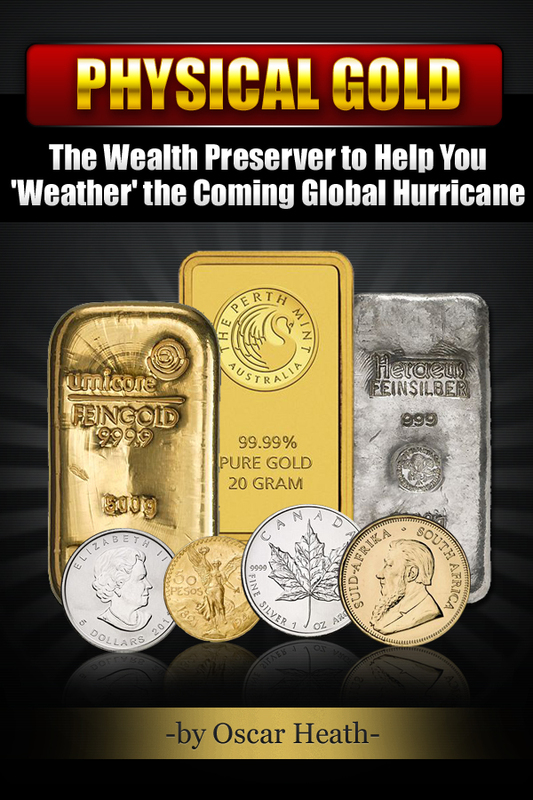 It is about the global economy and what it means specifically for gold and silver. These are a good starting point to supplement your economic education. We update market news so that you can continually inform yourself about economic dynamics. As you can see, we are in this not just to make money, but to inform people about the very grave crisis facing us and to prepare as many people as possible. As you can see, we have had our successes and continue to expand and offer more wares at cheaper prices. Having practiced and conquered the challenges of running a successful online storefront with vertical integration into the gold markets, we now offer an efficient and convenient way to buy gold and silver. With quick delivery throughout Europe, BullionUK continues to compete in the online gold marketplace. We cut costs by having a larger online presence, which means we can offer you a better price than many of the physical store-front gold traders. It costs far less to run a successful site than it does to run a successful physical store. Physical stores require rent, electricity, utilities, heating bills, council taxes, and other expenses all of which find their way into the price of gold and silver, making it a worse investment. BullionUK, on the other hand, can sell our coins for less and buy them back for more than probably all of the gold and silver stores.